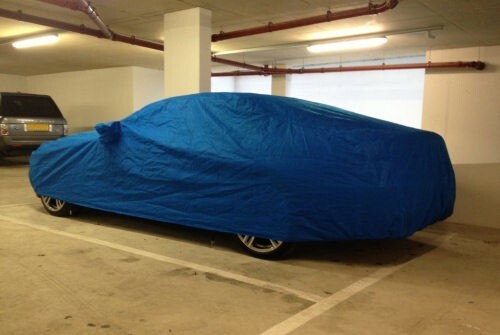 Sahara covers are suitable for in garage use. Manufactured from a thick, non-woven material. These covers will not deposit fluff on mohair or canvas hooding material. They are also hand and machine washable. 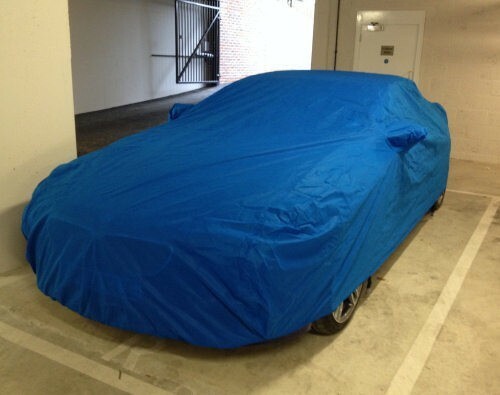 -Breathable fabric to allow moisture & damp to escape. 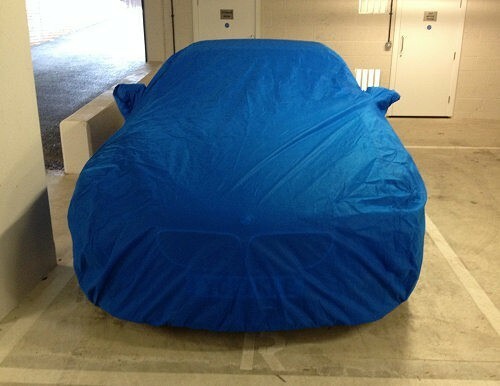 These covers have been purely designed to fit the various models of BMW. It is not a universal cover as offered elsewhere, it's custom fit! Simply select your Version from the drop down box below. Price will vary according to the BMW Selected.